The statistics are clear: a degree is a great way to increase your earning potential and open the path to more career opportunities. The National Center for Education Statistics reports that the average salary for a high school graduate was $30,000 per year in 2012. On the other hand, Bachelor's degree graduates earned an average salaries of $46,900 per year in 2012 (NCED, 2012). Over the course of 30 years, that works out to nearly half a million additional dollars earned. If you’re ready to start a new career or advance your current career, an online degree from Spring Arbor University may be the next step for you. Our online Bachelor's and Master's degree programs are designed to prepare you for careers in some of the most popular industries in Massachusetts. 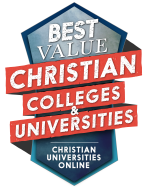 Earning your degree online is both affordable and flexible. Tuition costs at Spring Arbor University range from $481 per credit to $603 per credit. And, you can complete your program online, at your own convenience. The job market in Massachusetts is very strong, and even better, it’s continuing to improve. The Bureau of Labor Statistics reports an unemployment rate of 5.3% for Massachusetts, which is considerably lower than the national average. In recent months, many industries have seen considerable job growth. These industries include construction, information technology, hospitality, education, and health care. 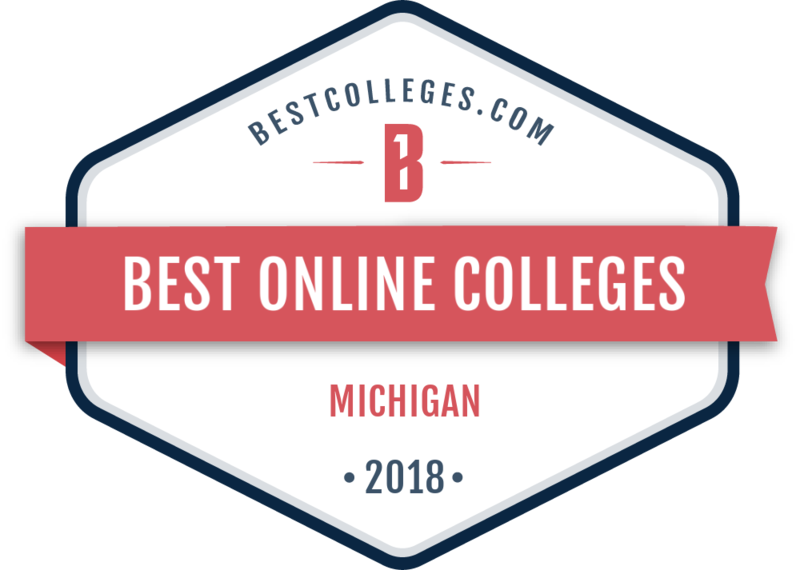 Many careers in these fields require a college degree, so completing your degree online at Spring Arbor University may be a great way to jump start your new career in an exciting industry. Curious about degree programs in Massachusetts offered at Spring Arbor University? 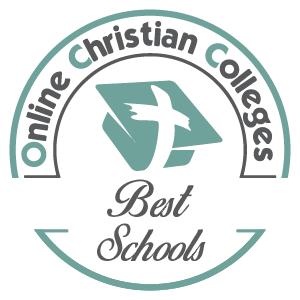 Click on the links below to learn about our accredited online undergraduate and graduate degree programs in Massachusetts. 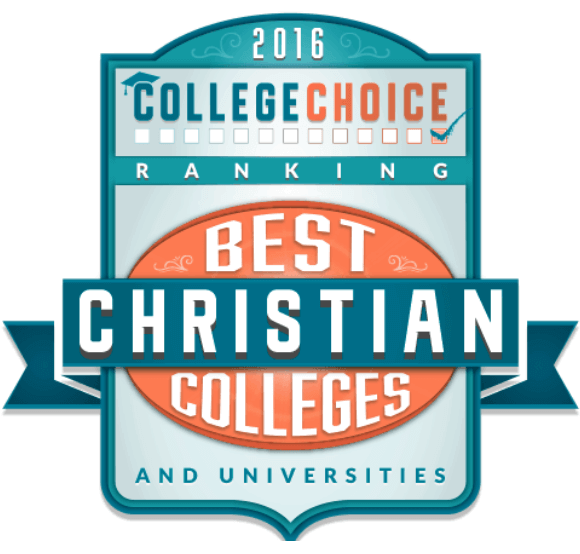 Contact Spring Arbor University to get started. Complete the form on this page or call us at 1.844.621.0900 to learn more. An admissions advisor will reach out to you and together, we will uncover your professional goals, discuss options for payment and learn all that you need to know about SAU.